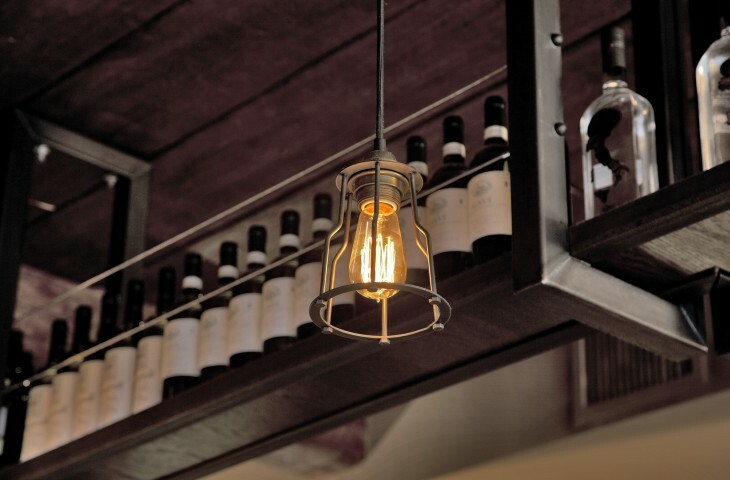 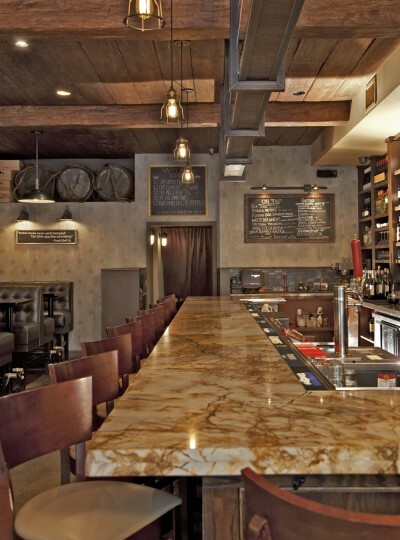 Family-owned since 2002, the Italian-American restaurant Olazzo offers a casual, neighborhood setting to enjoy authentic homemade Italian cooking. 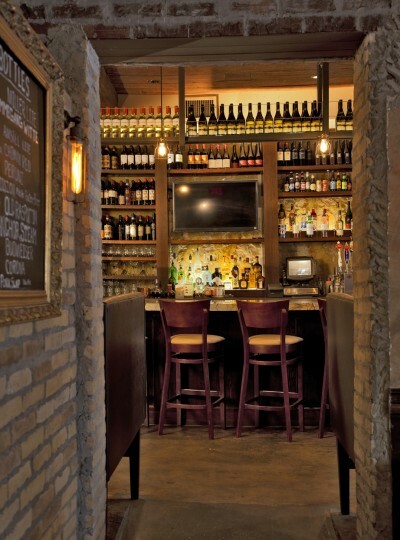 The recent addition to the existing restaurant includes a new bar, more seating and new restrooms. 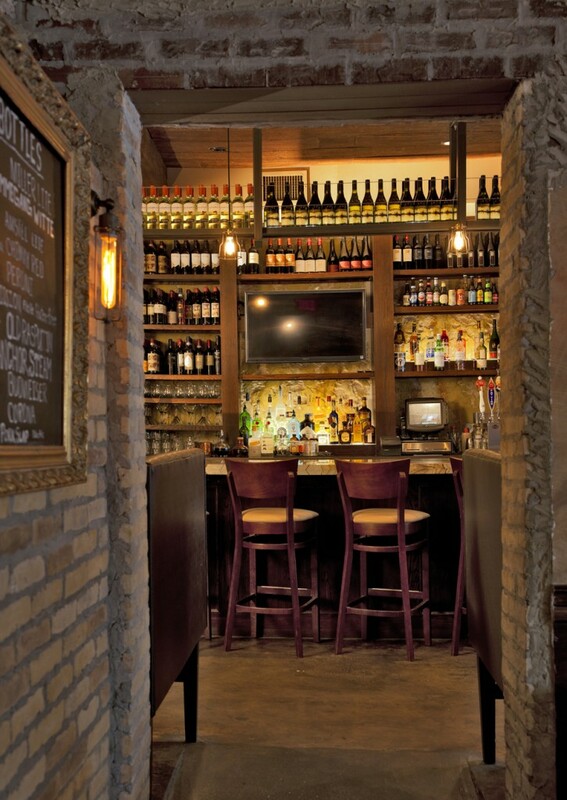 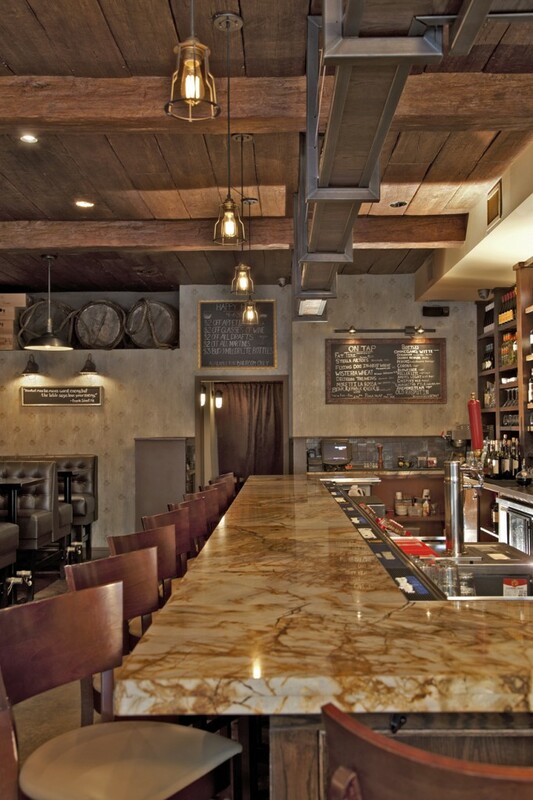 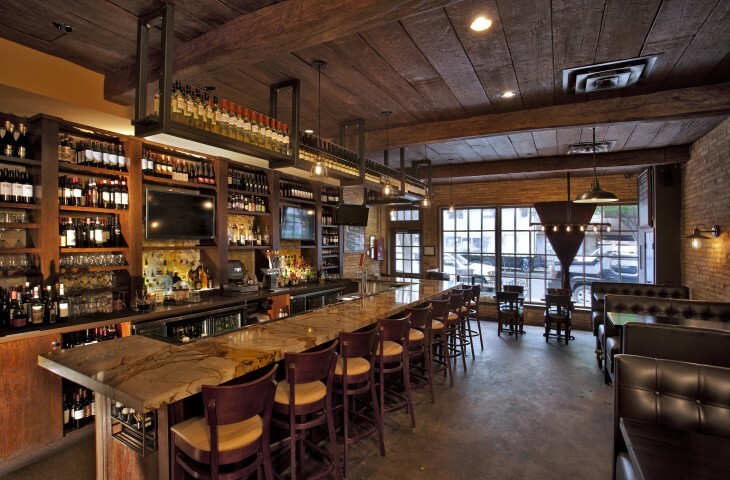 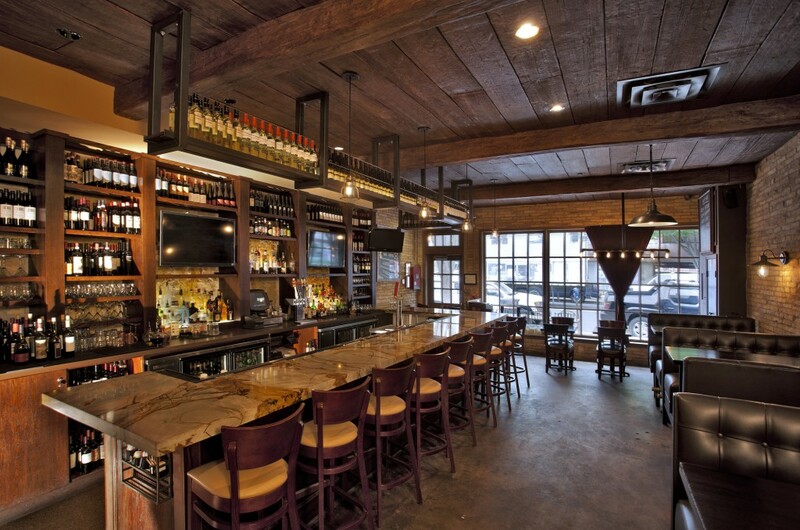 An exotic marble counter tops the bar, while warm hue plaster and brick interior finishes, stained concrete floors, and low ambient lighting featuring custom light fixtures create an updated and comfortable atmosphere.